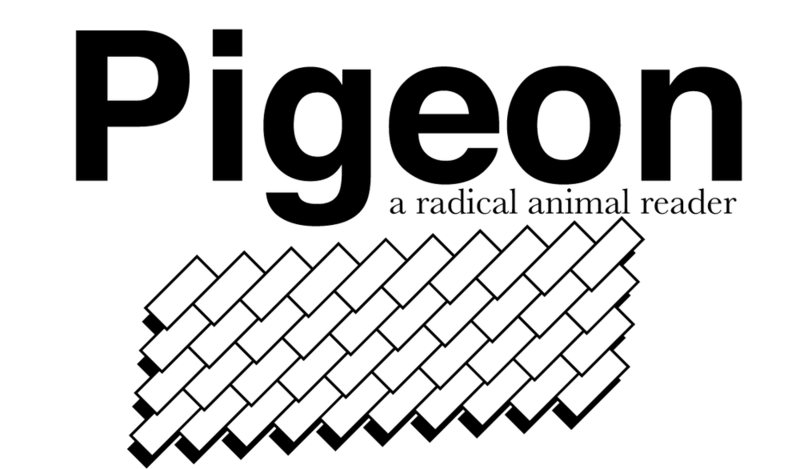 Pigeon is a new radical animal reader published by @sybilpress . We seek new experimental, creative essays and literary works for issue 2 on the subject of “animals on the screen.” We understand animal in the larger sense, from the human and non-human animal to the monarch butterfly, and we are open to speculation on cosmic life and artificial intelligence. In terms of screens: we seek a hybrid discourse surrounding #animal beings and being animal in the networked age from #television, #film, the #postinternet, holograms and virtual reality to other forms of representation and exploitation of otherness, gender, identity, and the environment, for example. In the spirit of “no gods; no masters,” contrarian paradigms and interdisciplinary critiques are desirable. Please e-mail a 300 word abstract as a PDF with contact information to pigeon@sybilpress.org by January 1st, 2019. Subject line: animal2 abstract. The Latino Comics Expo is a comic convention dedicated to showcasing Latino creators and Latino-themed works. Join us February 3 & 4 in Brownsville, TX at the Brownsville Museum of Fine Art! Due to devastation Hurricane Harvey wrought #Houston, #SybilPress has just donated $500 to @friends4lifeorg, a #nokill shelter in #htx. As part of our mission and in honor of our friend, Sybil, we continue to support animal welfare orgs and the tireless, amazing services they provide to those non-humans in need. Thanks to everyone who has grabbed something from #sybilpress recently, aiding in these totals. #SybilPress has been selected to participate in this year's Boston Art Book Fair. Pigeon is a new radical animal reader published by Sybil Press. We seek experimental, creative essays and literary works on the topics of animal rights, liberation, veganism, environmentalism, post and transhumanism, to name a few. We understand animal in the larger sense, from the human-animal to the monarch butterfly, and we are open to speculation on cosmic life and artificial intelligence. In the spirit of “no gods; no masters,” contrarian paradigms and critiques are desirable. Pigeon is a hybrid discourse surrounding animal beings and being animal in the networked age. Please e-mail a 300 word abstract as a PDF with contact information to pigeon@sybilpress.org by Halloween, October 31st, 2017. Subject line: animal abstract. Half of all sales of Pigeon will be donated to animal welfare/rights/liberation organizations, with the remaining half used to cover costs and the making of subsequent issues. #SybilPress is excited to announce our participation in this year's #PMFVIII #PublicationsAndMultiplesFair supported by #OpenSpaceBaltimore and hosted at #BaltimoreDesignSchool. Join Sybil Press @ this year's Print Expo at the Museum of Human Achievement. New deals and new material.